Samsung Electronics Co., Ltd. has announced the launch of its inaugural Mobile Security Rewards Program, a new vulnerability rewards program which invites members of the security community to assess the integrity of Samsung’s mobile devices and associated software to identify potential vulnerabilities in those products. By leveraging the skills and expertise of the security research community, Samsung will strengthen its ongoing commitment to providing customers with a secure mobile experience. Samsung’s Mobile Security Rewards program is the latest initiative to demonstrate the company’s steadfast commitment to enabling secure experiences for all its customers. The rewards program kicked off with a pilot in January 2016 to ensure an efficient and productive public introduction to the broader security community. Additionally, since October 2015 Samsung has been releasing monthly security updates for its flagship devices. This industry-leading pace of updates would not be possible without the cooperation and assistance of security researchers across the globe. The program will cover all of Samsung’s mobile devices currently receiving monthly and quarterly security updates, a total of 38 devices*. In addition, the program will reward submissions for potential vulnerabilities in the latest Samsung Mobile Services, including Bixby, Samsung Account, Samsung Pay and Samsung Pass, among others. 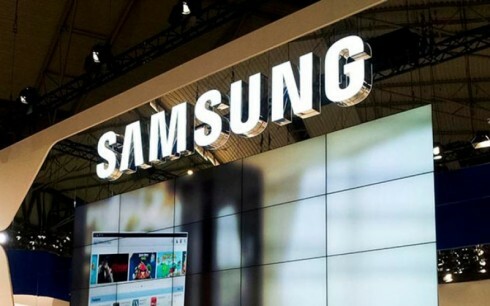 Dependent upon the severity of a given submission, as well as the researcher’s ability to provide proof of concept, Samsung will issue rewards of up to $200,000. The Mobile Security Rewards Program is effective immediately. For additional information, including terms and conditions, please visit the Samsung Mobile Security page.